We're humbled when our customers refer to us in this manner. It's a moving metaphor. The kitchen table is where life's most important conversations occur and its most important decisions are made. It’s also the place where we often find ourselves in a conversation with a founder and their family, hearing first hand about their life’s dreams and the pressing dilemmas facing their households. As these aspirations and burdens accumulate, they can cause an unbearable pressure on the personal front and distracts from all-important duties on the work front. To relieve life's pressure valve, we're asked by companies to purchase just enough of the team member's vested common stock (often in the form of restricted stock, ISOs, NSOs or RSUs) to get their family into a house, enroll their kids into school, pay-off their debts, cover a family member's medical needs or, unfortunately, settle matters when life didn't go quite as hoped for. We’re positioned to be as flexible as a company needs with a fund, raised predominantly from institutional investors, plus a strategic relationship with Silicon Valley Bank where we can organize a broad range of structures that solves the problem at hand. "What problem are you solving for?" This is where every conversation with a founder begins. If one of these scenarios is not currently causing distraction at your company, then the last thing we want to do is concoct a program where one is not needed. We're a patient group where your timing is our timing. At the invitation of you and your board, and under your company's complete control, we’ll tailor a program that strikes the right balance, aligning the needs of your team (exercise, tax, liquidity), your company (recruiting, retention, 409A, tax, legal), and your investors (cap table, ownership, predictable behavior). Typically, where Founders Circle prices and leads an investment, we’ll purchase a minority position where your current investors speak for the majority of the available shares. A direct purchase, or a deferred purchase through Silicon Valley Bank, of a small portion of vested common stock. 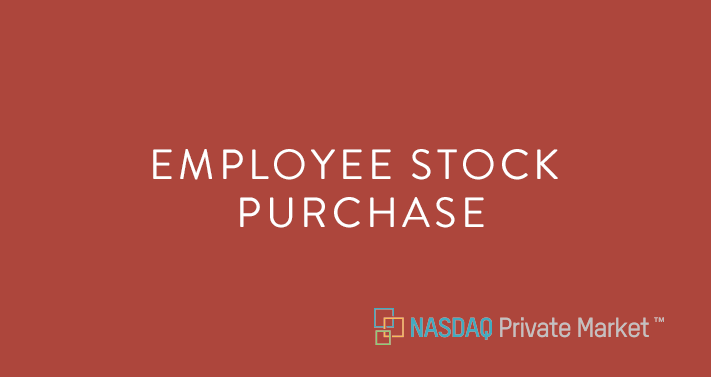 An employee-tendered offer or an executive Section 16 program for a defined portion of vested common stock. A direct purchase of a defined portion of an investor's preferred stock, through a partnership with Nasdaq.  Follow-on to a primary financing or structured as a mezzanine debt facility through Silicon Valley Bank.